Oats are a highly nutritious food packed with fiber. While most of us are familiar with oatmeal, there are actually a variety of different types of oats and their uses span from breakfast to dinner and from sweet to savory. The differences in oats are found in the ways that they are processed. Overwhelmed by the wall of expensive cereals at the grocery store? Try making your own at home with this simple recipe packed with healthy ingredients such as oats, barley and wheat germ. At only 185 calories and 4 grams of fiber per serving, you won't miss the boxed brands. A diet rich in fiber from whole grains, such as oats, and fruit offers significant protection against breast cancer for pre-menopausal women. Just one serving of this sweet dessert featuring juicy pears and golden raisins offers almost 7 grams of fiber. Oats are a good source of both soluble and insoluble fiber. Oatmeal cookies are a classic favorite and this version with buttery toffee bits is sure to become a popular recipe in your household. This twist on a classic comfort food uses oat groats to add a nutty flavor. Oat groats are minimally processed – only the outer hull of the grain is removed. They are very nutritious, but they are also chewy and need to be soaked and cooked a long time, making them the perfect addition to soup. 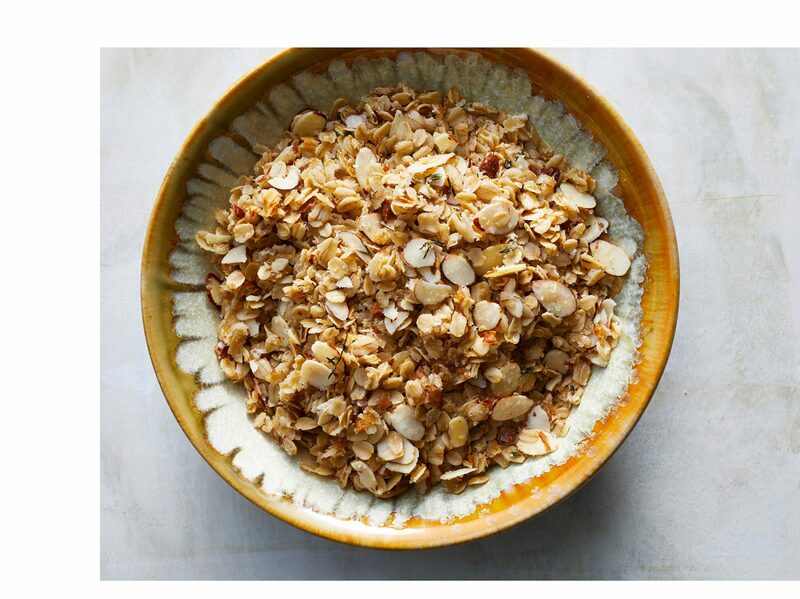 Oats are a good source of zinc, which helps maintain a healthy immune system. Combined with fiber-rich dried fruit, heart-healthy nuts and the sweetness of brown sugar, this muesli is the ideal breakfast to jumpstart your day. Steel cut oats lend a nutty flavor to this tropical breakfast dish. Steel cut oats are created by cutting the whole raw oat into smaller chunks. 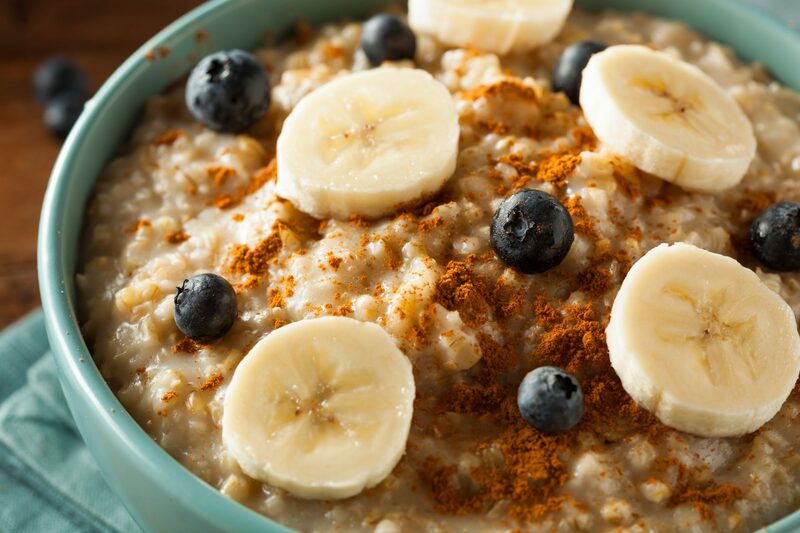 Because of their minimal processing, steel cut oats contain slightly more vitamins and minerals, however, they also take the longest time to cook. These soft dinner rolls have a slightly sweet, nutty flavor that will have everyone at the table asking for seconds. Packed with omega-3-rich flaxseed meal and magnesium-rich oats, both important ingredients for maintaining a healthy heart and strong bones, these knots will soon be a staple at your table. Packed with energy rich ingredients like dried fruit and nuts, granola is a great choice for breakfast or a snack when you're on the go. 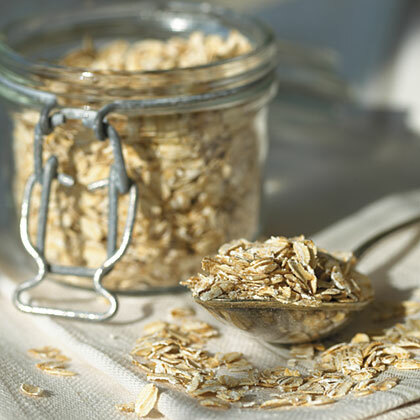 When purchasing oats, keep in mind that they have a slightly higher fat content than other grains and will go rancid more quickly, so buy small quantities of oats at one time and store in an airtight container in a cool, dry and dark place. Oats will keep for approximately two months. Increase the fiber in meat loaf by using quick-cooking oats as a binder instead of breadcrumbs. 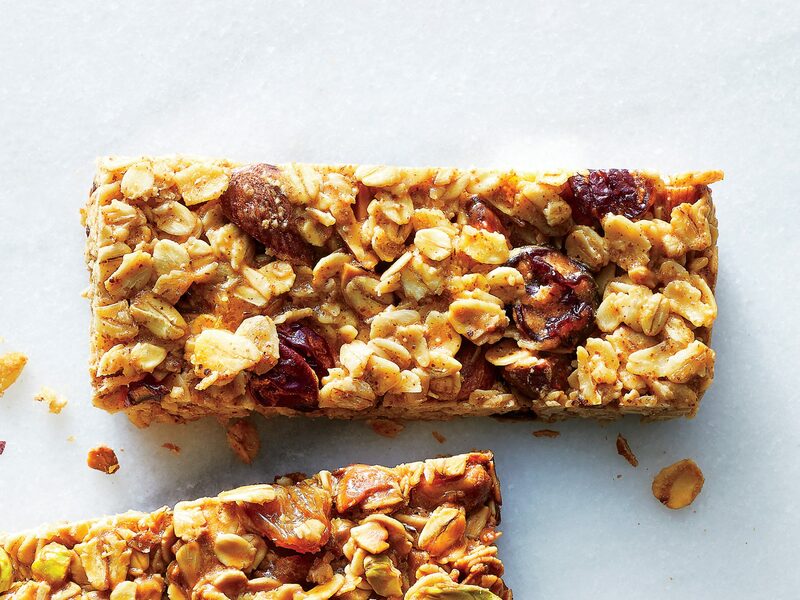 Try baked oatmeal for a unexpected morning treat. 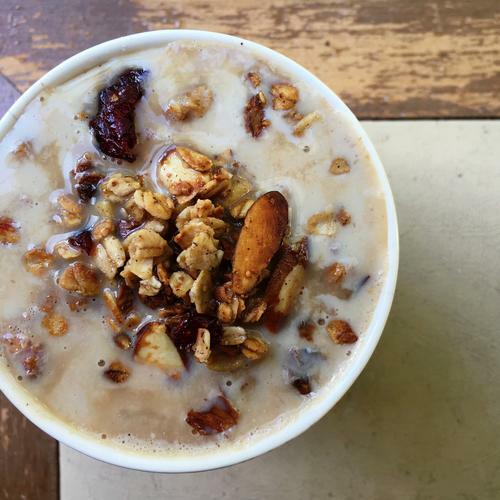 It's a mix between an oatmeal bar and traditional creamy breakfast oatmeal. At less than 300 calories per serving, it's the perfect start to a healthy day.